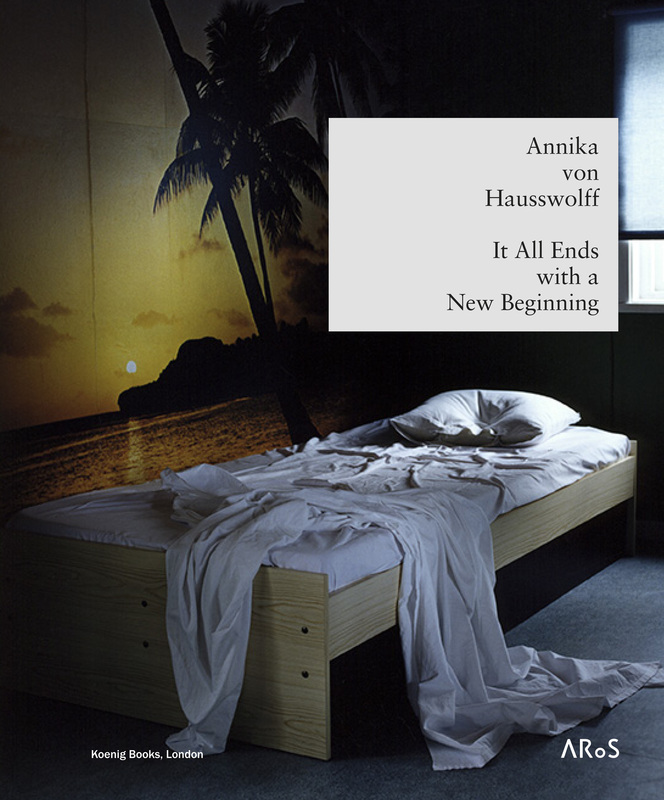 Lower East had the big pleasure of working together with Swedish artist Annika von Hausswolff and ARoS, Aarhus Kunstmuseum when we designed the catalogue for the exhibition ANNIKA VON HAUSSWOLFF – IT ALL ENDS WITH A NEW BEGINNING. 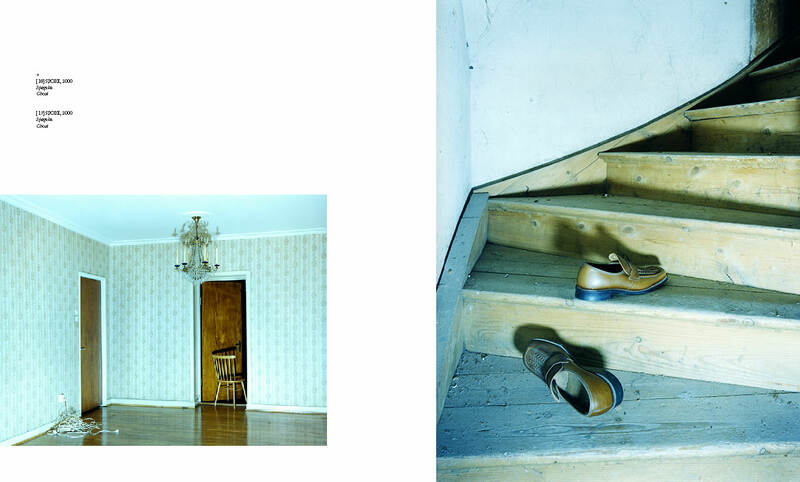 (The exhibition will run until 11 August 2013). 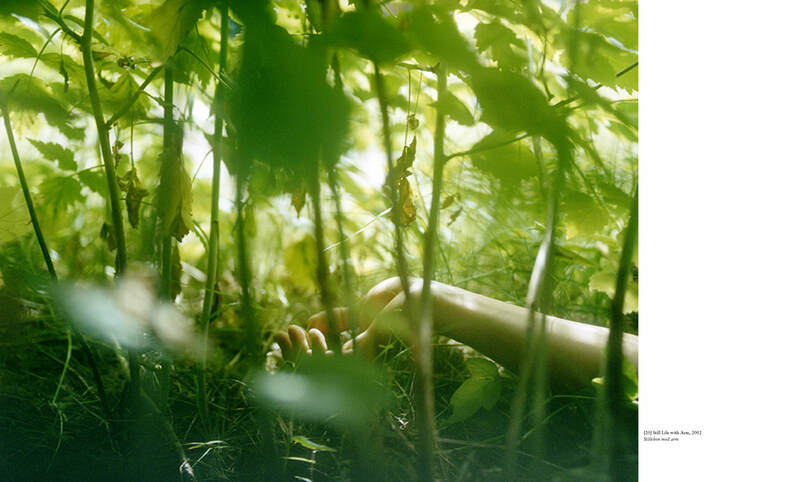 “… ARoS will be staging the most extensive exhibition to date with works by the Swedish artist, Annika von Hausswolff (b. 1967). 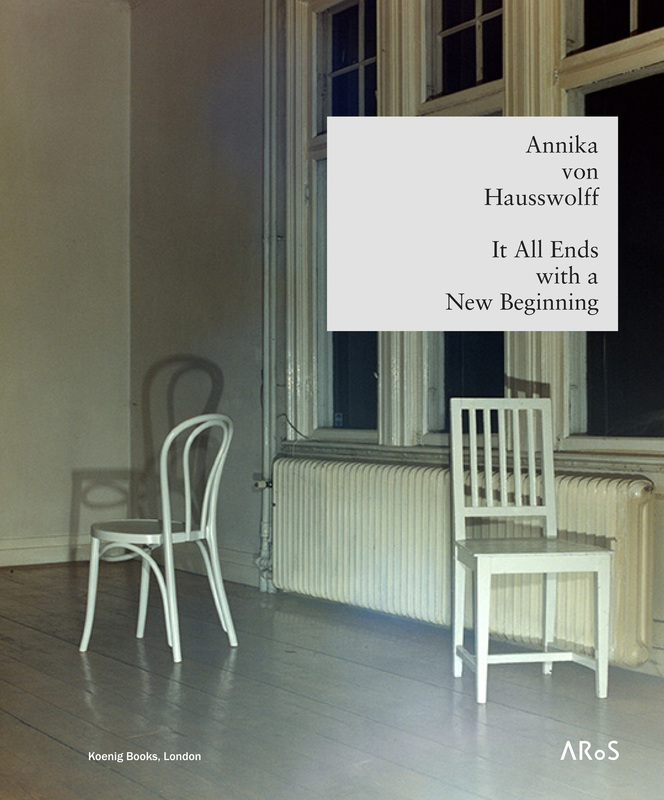 The exhibition is entitled ANNIKA VON HAUSSWOLFF – IT ALL ENDS WITH A NEW BEGINNING and is staged in close collaboration with the artist. In addition to works dating from the 1990s until today, the exhibition also includes a completely new and site-specific work which Hausswolff has created especially for ARoS.“ (from the museums website). ARoS, Aarhus Kunstmuseum, Denmark. 26 April – 11 August 2013.